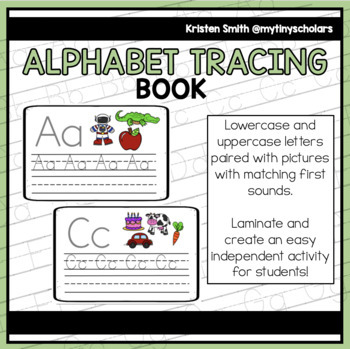 Alphabet tracing book for students to practice writing their letters! 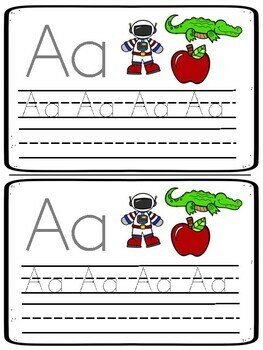 Great to improve a student's ability to remember their letters and sounds! 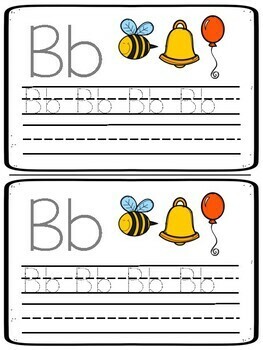 Print, laminate and create a book for students to use during morning work, centers/stations or small group! Enjoy! 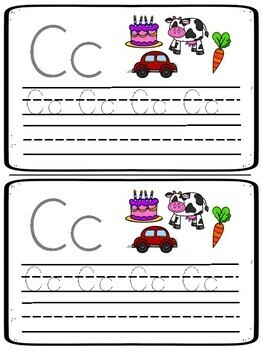 Make sure to leave a review or comment!